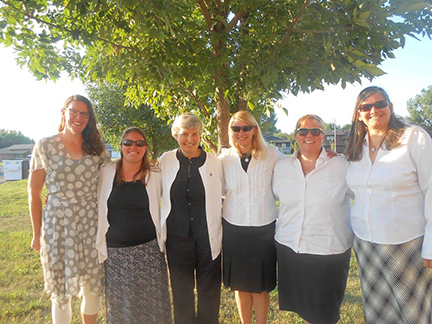 Please join us in praying for new vocations - It's National Vocation Awareness Week! “National Vocation Awareness Week will be celebrated in our country November 6-12, 2016. Please ask Our Lord for more dedicated, holy priests, deacons and consecrated men and women. May they be inspired by Jesus Christ, supported by our faith community, and respond generously to God’s gift of a vocation."